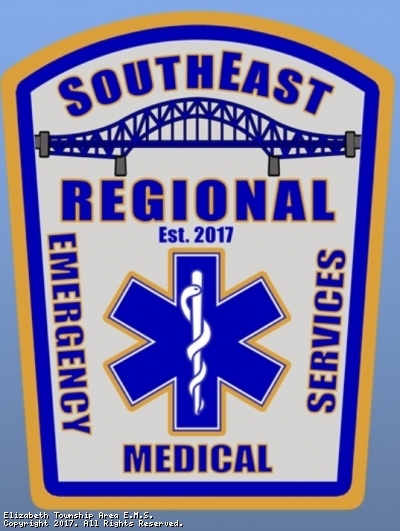 Exciting things are happening in the Elizabeth Township and Jefferson Hills areas...SouthEast Regional EMS, the newly named agency resulting from the merger of Elizabeth Township Area EMS and Jefferson Hills Area EMS, has begun operations. This exciting new venture officially began on October 1, 2017. This merger continues to ensure the long-term future of quality, timely, emergency medical care to residents and visitors of the nine communities served by SouthEast Regional EMS. Essentially, services are provided by the same people, using the same equipment, responding from the same locations, in the same or quicker time frame. 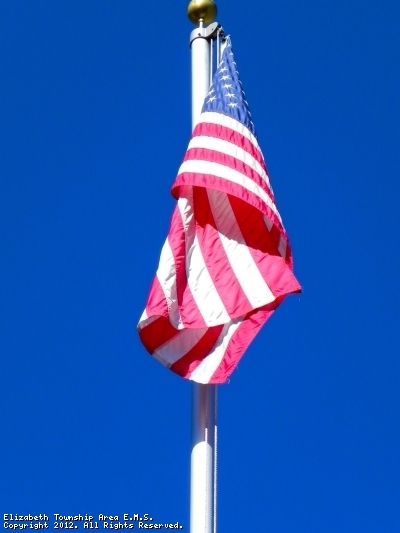 Please feel free to contact us at 412-384-0111 if you have any specific questions. New Pictures of the Current SouthEast Regional EMS Ambulances have been posted in our current picture album. To view the album please click on the tab Pictures and they are posted there. This site has been viewed 154,222 times.